Flank Companies at capture of Morne Fortuné, St Lucia, 1794. A force, including the 23rd, landed on the West Indian island of St Lucia on 1 April. 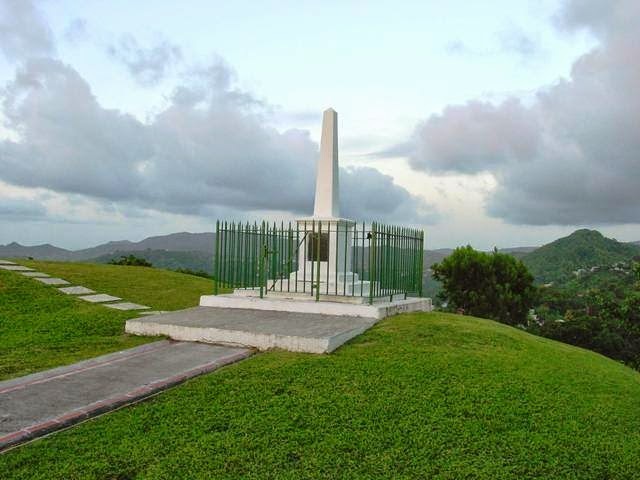 Morne Fortuné (Hill of Good Luck) was a French Fort positioned over looking the port of Castries and was stormed successfully on the 2nd. A garrison was left behind and the force departed on 4 April. The Regiment served in the West Indies from November 1793 to early 1796 and paid a heavy price for its service in this most deadly of tropics. 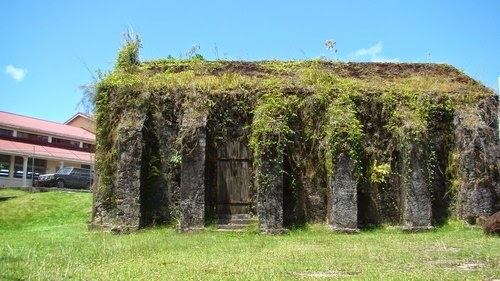 The Regiment lost 12 Officers and 600 men primarily to disease and to lead poisoning from drinking large quantities of rum, made in pewter containers. 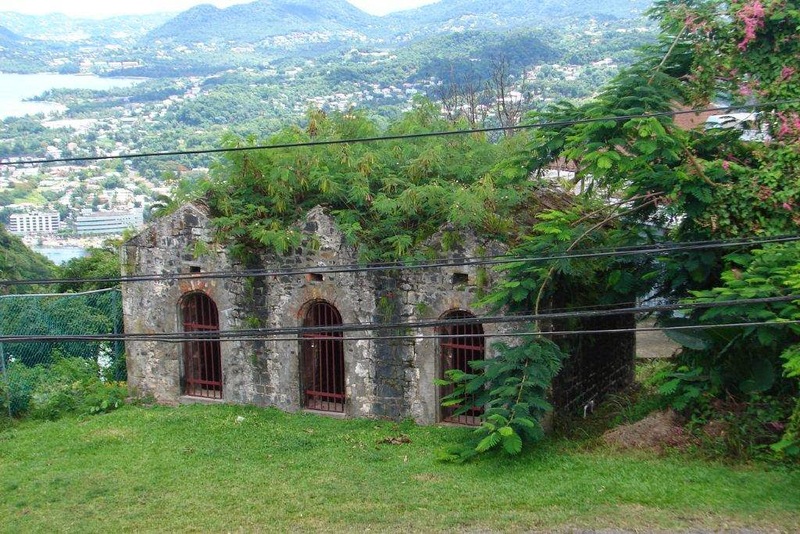 The attached photos show what remains of the French fort (some of the walls and the Ammunition Magazine which were also used as cells). The memorial is to the 27th of Foot (The Inniskillin Fusiliers) who had the task of assaulting the fort on a number of occasions during their service in the West Indies. 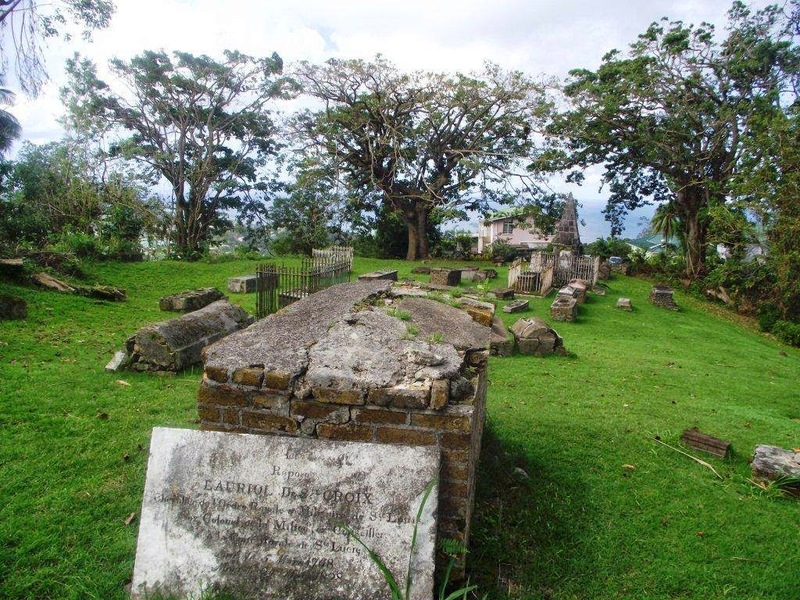 Finally the graveyard contains both British and French burials a testament to the appalling risks of disease, such as yellow fever that earned the West Indies a reputation of “the open grave of the British Army”.